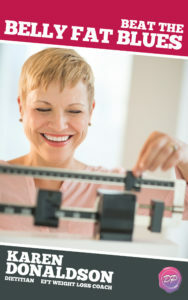 EXercise and Common-Sense Eating for Life – a principle that Karen holds near and dear to her heart. “Eat real foods and move your body” has been, and continues to be, the basic tenet of EXCEL. A common “theme” of EXCEL is to promote “real women with real bodies” rather than the unrealistic ideal body images prevalent in the media. EXCEL was also established to motivate, educate, and train adults, kids, and teens about nutrition, exercise, and wellness and to provide an opportunity for all persons to exercise and become healthier regardless of age or ability. Finding peace with food – and with our lives – takes EXCEL’s basic belief system of eating real foods and moving your body to the next level by incorporating the mind-body connection. Karen believes that when we experience peace in our everyday lives, peace with our food – and thus with our weight – transpires. 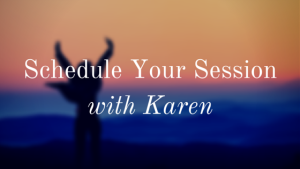 With her extensive background, Karen successfully takes a holistic approach to weight loss and wellness through nutrition, exercise, and mind-body techniques not often found in one clinic.